Creative Training Hub works in partnerships with social enterprises, charities, schools and arts organisations to design programmes that meet a social need. We offer project management and business development services to a range of organisations. Contact us today and find out how we can support your organisation’s projects. For more infomation please email us or call us on 020 7183 2624. We are pleased to be working with a local charity The Gifted. 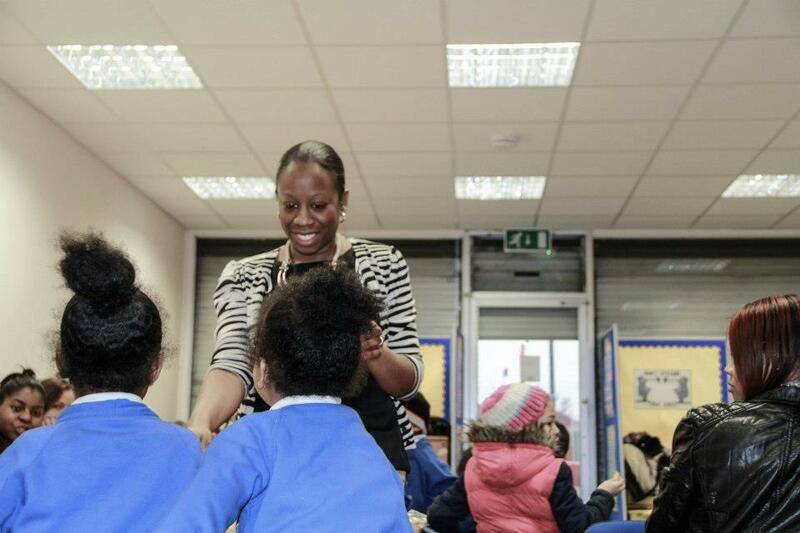 Supporting its healthy eating programme ‘Eat Better Move More’ in primary schools across the London Borough of Enfield and Hertfordshire. 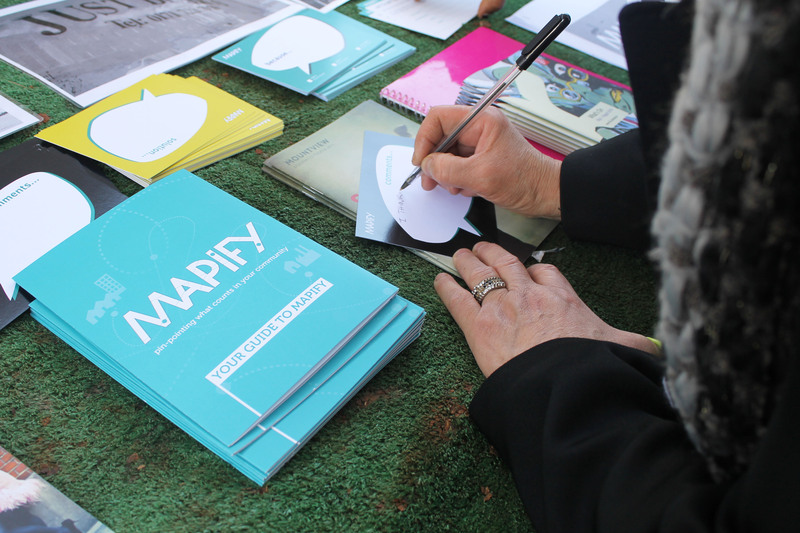 The recent Mapify Church Street Project is delivered in partnership with Voist Limited and includes an online impact measurement and community engagement tool for the arts. 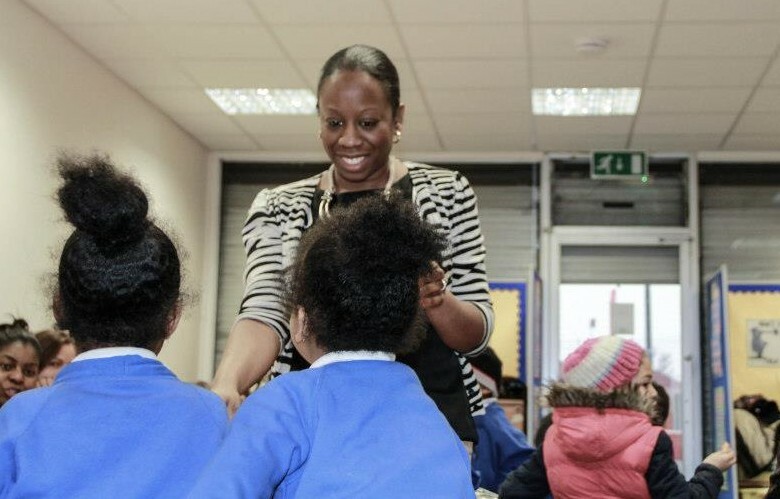 In 2012 to 2013 we worked with Renown Care, Mencap in Redbridge and Oasis Academy in Enfield to deliver a healthy eating programme. This programme is offered to primary school aged children and their parents. 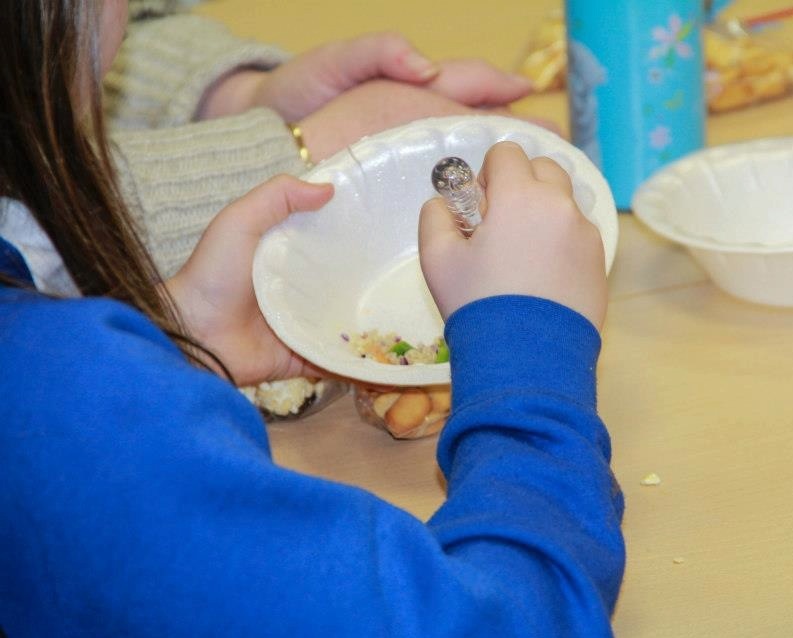 Fun with Food promotes healthy eating in an engaging and creative way. 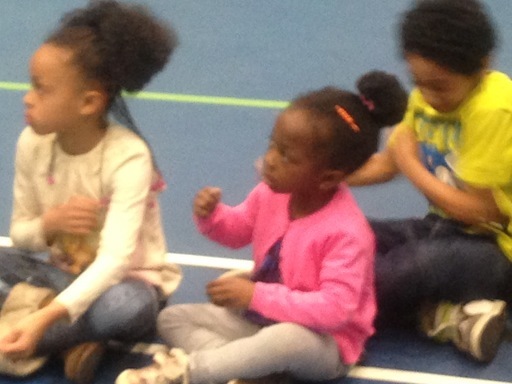 This family friendly programme also supports schools in connecting and building relationships with parents and carers. Families leave this programme with a recipe book including a variety of healthy family recipes from the participants. Fun with Food was first run in the London Borough of Enfield in 2012 to 2013 an area with high levels of childhood obesity. If you need support starting or managing a social enterprise project in your area please get in touch. We are also interested in hearing from potential volunteers and partners interested in collaboration and community projects.